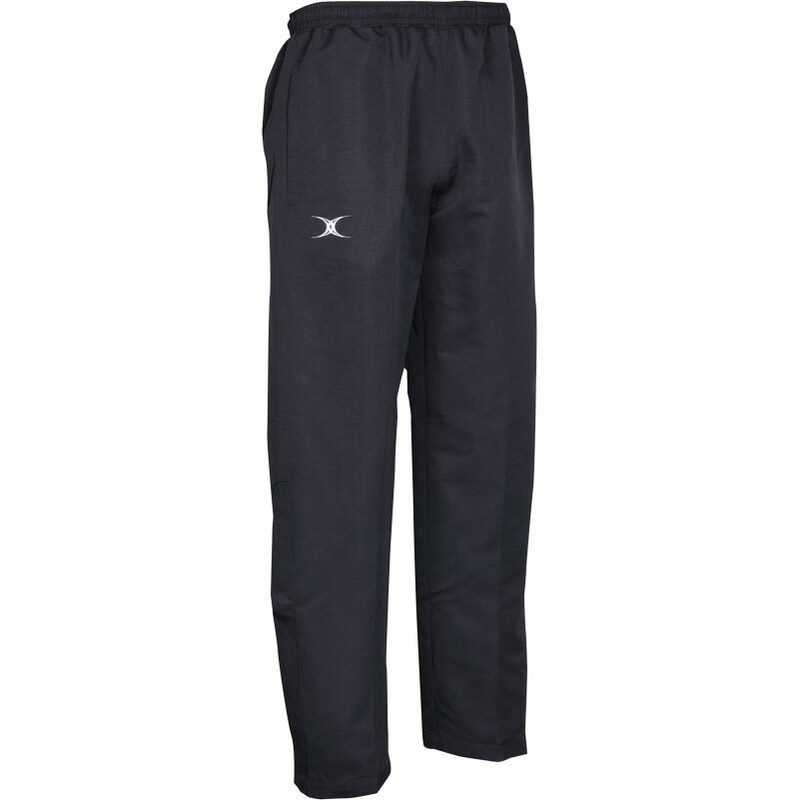 The Gilbert ® Revolution Trouser is a hard wearing item for winter training on or off the pitch. Made from durable taslan fabric in a wide range of colours. 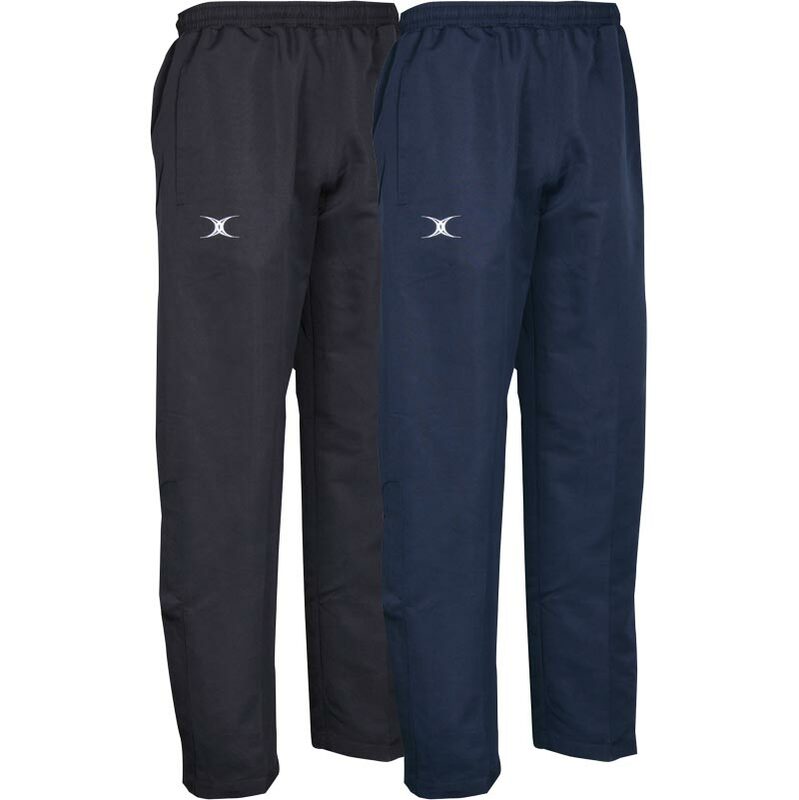 Knee length zippers in leg to allow ease of wear. Material: 100% Polyester Taslan, + PU coating & water resistance.